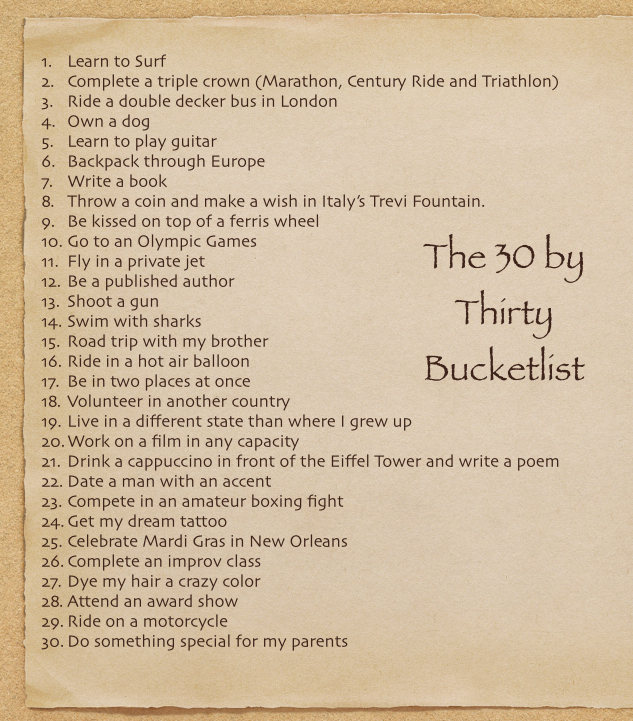 A little over two years ago I sat down with a good friend of mine and we wrote down thirty things we wanted to do by the time we turned thirty years old. At the age of twenty-five, it felt as if we had a good chunk of time on our side to at least attempt to make all of our ambitions and dreams come true. However, I am now half way through that allotted amount of time and I have yet to really even put a dent in those thirty life experiences I wanted to accomplish. But isn’t that how life works? We dream, big dreams, but yet time just slips on by without us even noticing. Or maybe we do notice, but we can’t do anything about it because we are stuck in this cyclical habit of being comfortable. I was in this cycle of being in an environment and situation I knew didn’t suite me, but I couldn’t find the strength to get out. God had other plans for me and forcefully pushed me to change my life, thus making me aware of an opportunity to pursue some dreams that I know for a fact I would not have completed without this life changing event. With that being said, with two and a half years left, I am on a mission to complete this bucket list that was dreamt up and very attainable if it is made a priority. This list will take time, money and courage. The first step to crossing off some of these items is to step out of my comfort zone. My first step is tomorrow. I leave on a one way flight to Europe by myself to attain dreams and create memories. This blog will be a record of my dreams and goals to remind me of the person I most want to be and with this blog, I hope I am able to inspire and remind others that it is never too late to push yourself and create some personal magic. I can’t wait to cross off so many of these things with you! Let the adventures begin!! This is great! I can relate as I too have a list of things I want to accomplish. Not by any specific time, but seeing the world is a big one on my list. I support your dreams! Go get ’em girl!